immersive tour of this pristine piece of God’s creation. Now more than ever, our society needs Godly men. Yet our culture rarely provides avenues for boys to develop into the young men we need them to be. 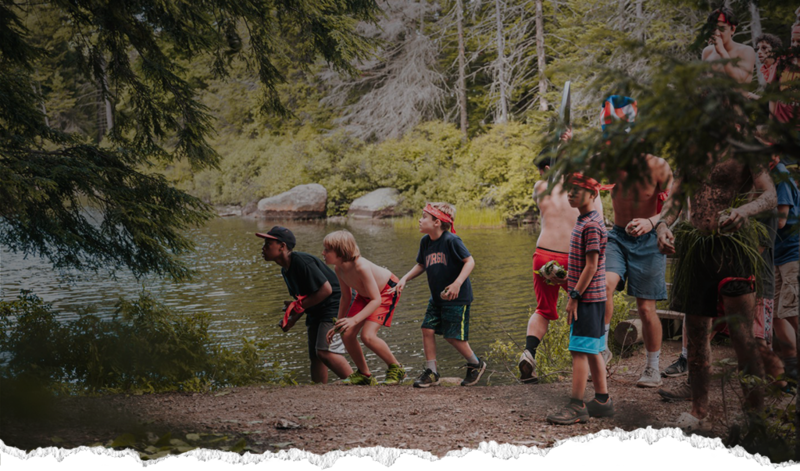 For 90 years, Deerfoot has offered a wilderness experience in the Adirondack Mountains of NY that strips away all the distractions of modern daily life, challenges campers, and pushes them past their comfort zones to where real growth happens. Now, we are launching a whole new Deerfoot Lodge in the Blue Ridge Mountains of NC. We invite you to join us as we expand the mission to build godly men! Blue Ridge a bit too far away? Chief Nick serves as Summer Camp Director of Deerfoot Lodge Blue Ridge, NC. He is a Lone Eagle, and longtime camper/staff. He even met his wife, Martha at a Deerfoot Work Weekend. 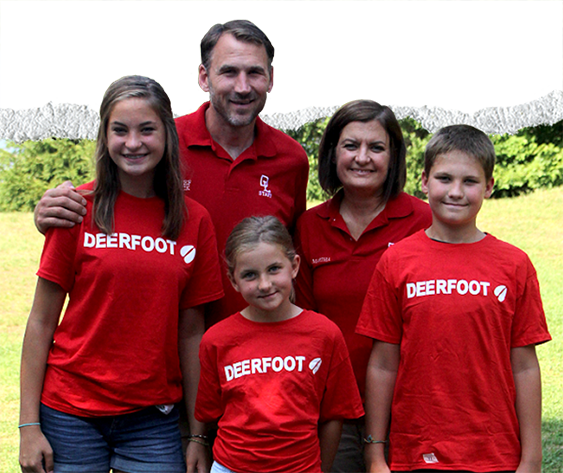 Prior to joining the Deerfoot team, Chief Nick served for 20 years in the US Army Special Forces. Martha serves as the Registrar and Office Manager for Deerfoot Lodge Blue Ridge. Nick and Martha are parents to Maggie, John, and Cate.